Take jaggery and water in a pan and cook on stove top.. Once all the jaggery is melted remove it from and cool it for a while. Take jowar flour, grated coconut, cinnamon powder, salt in a bowl. Then add mashed banana and mix well. Then strain the jaggery liquid and pour to the jowar banana mixture and mix well. 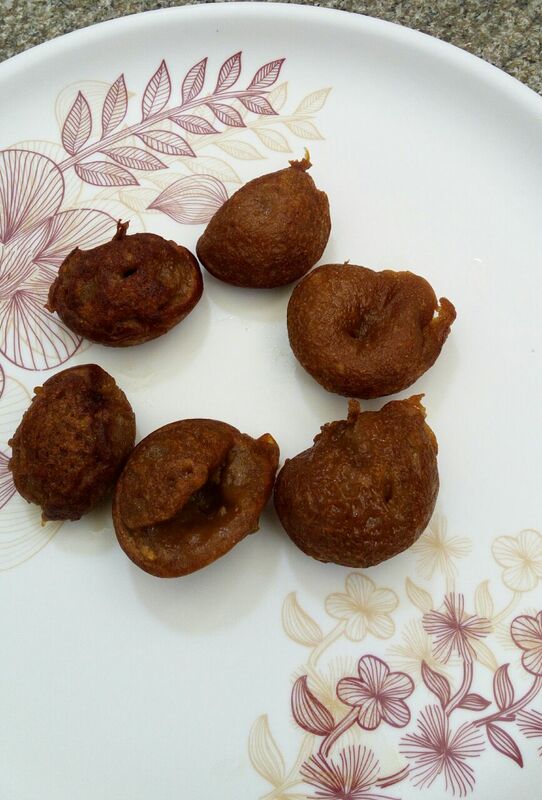 Heat a panniyaram pan add ghee and pour the batter. Cook well both sides and remove. Can make dosa too with the same batter.